that go into the creation of this brilliant, groundbreaking and beloved TV show. color and black-and-white photos, commentary, and more. 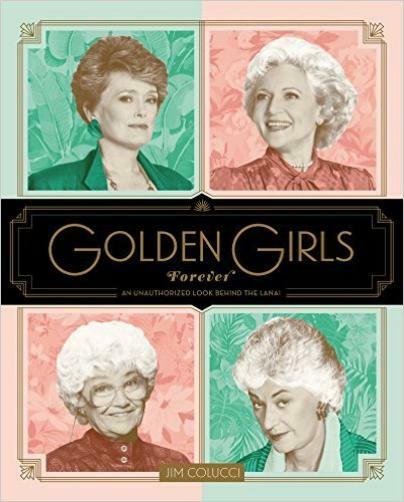 Golden Girls Forever pays homage to this wildly popular, acclaimed, and award-winning sitcom. cameras and behind the scenes. 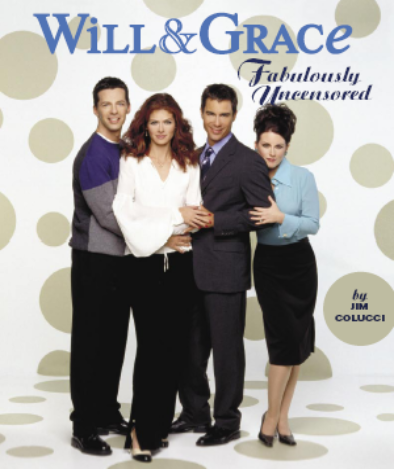 ultimate companion to the show for fans old and new.